reading comprehension tutoring redondo beach Archives - Pride Learning Co.
You are invited to an Open House at PRIDE Learning Center in Redondo Beach! 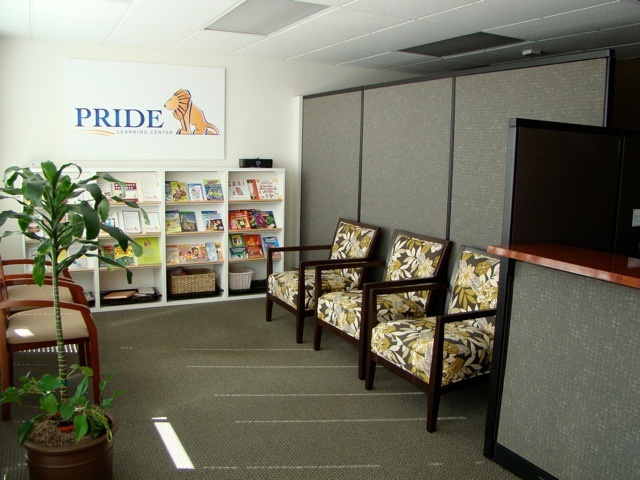 PRIDE Learning Center is a non-public agency (NPA) providing high quality and cost-effective reading, writing, comprehension and math tutoring services. We are located in Orange County and Los Angeles and also provide on-site services as well. Our teachers are all credentialed reading specialists with Orton-Gillingham Certification and strong special education backgrounds. Our average student progresses one complete grade level in 4-6 weeks! Flexible after-school hours, intensive reading therapy and fun summer camp programs. Come to our OPEN HOUSE and meet our wonderful staff and learn more about our research-validated programs. We will have light refreshments. We are looking forward to meeting and networking with you!